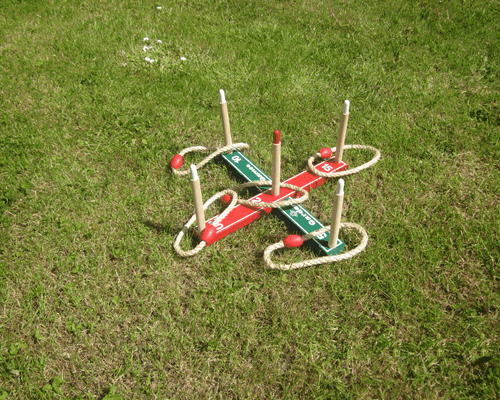 Giant Quoits Giant Game Hire/Rental. 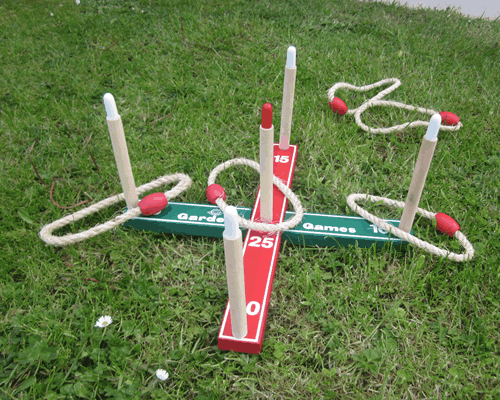 This family game is great for parties or social gatherings, simply throw the rope rings at a scoring peg - the highest score wins. 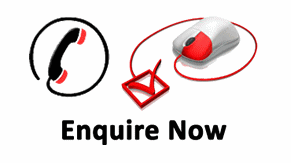 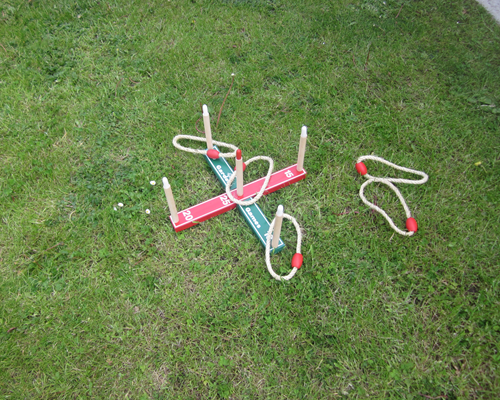 It comes with 6 rope rings, a traditional quoit base shaped like a cross and removable screw in scoring stakes.